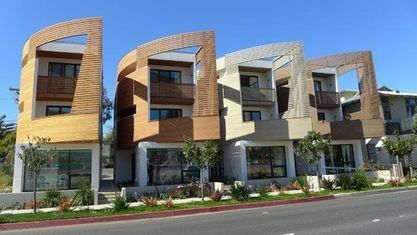 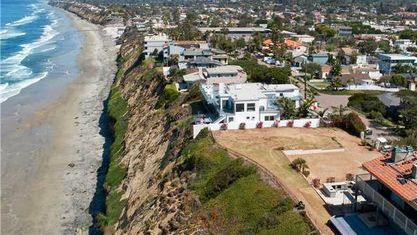 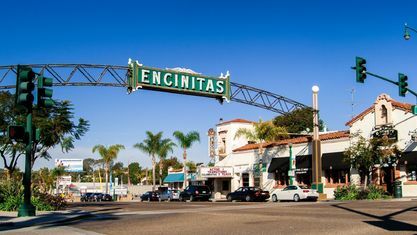 In San Diego County lays Encinitas real estate that offers a plentiful selection of towns, suburbs, and cities for prospective home buyers to browse. 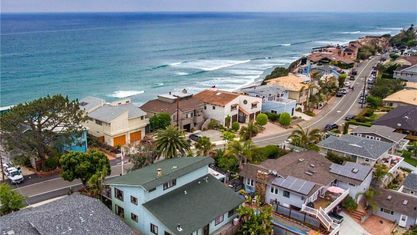 By hiring a real estate agent they can narrow down their home search to reflect the exact specifications they desire. 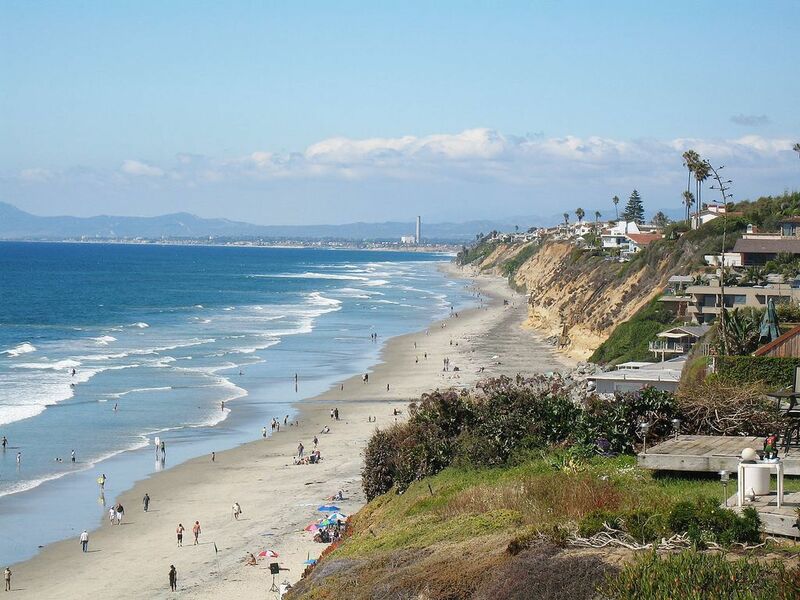 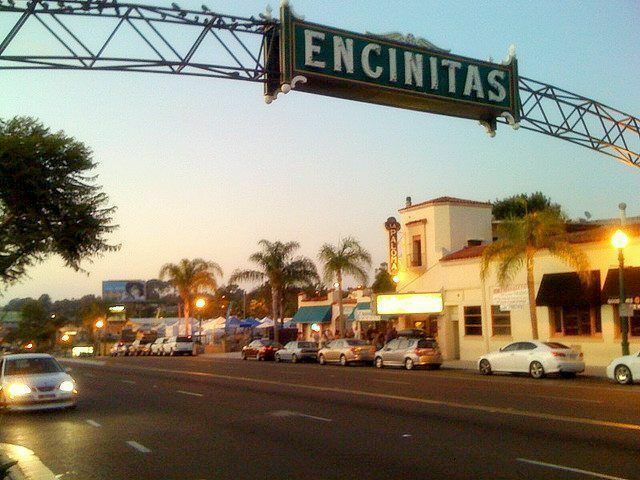 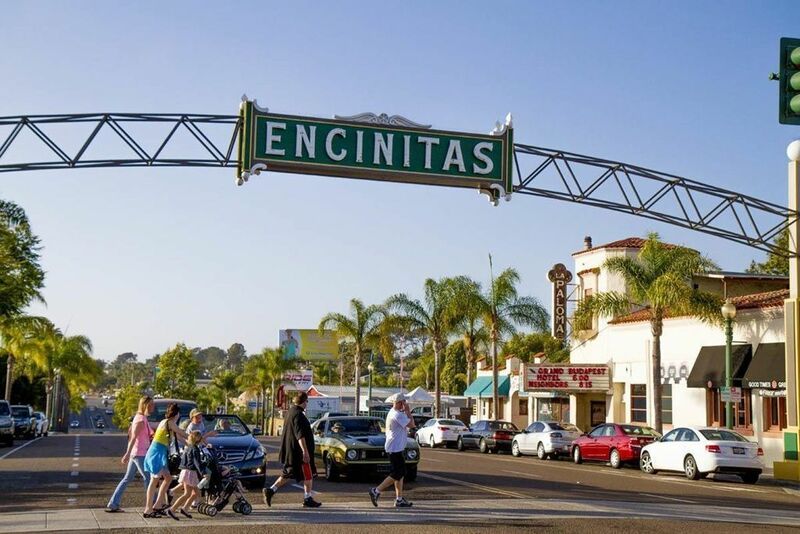 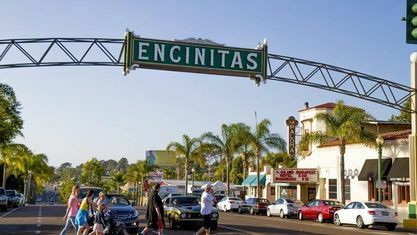 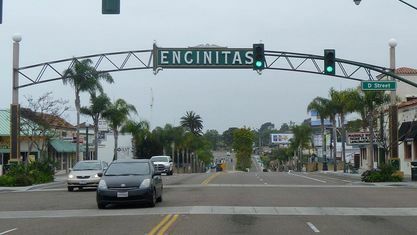 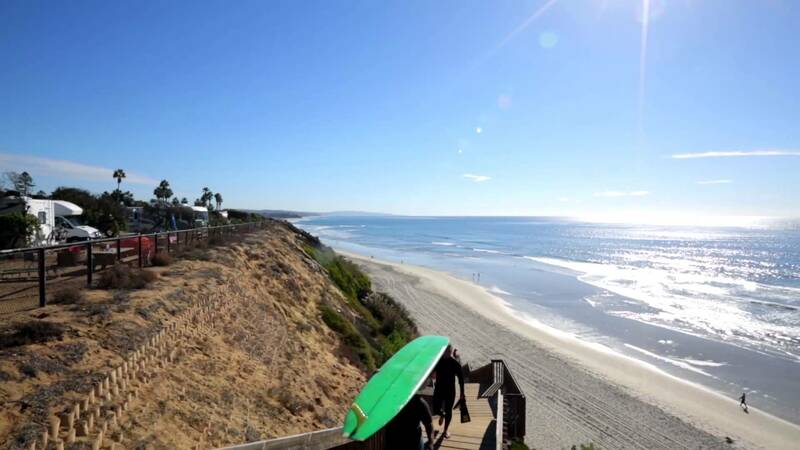 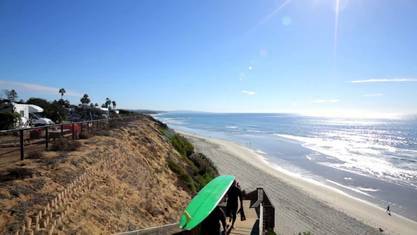 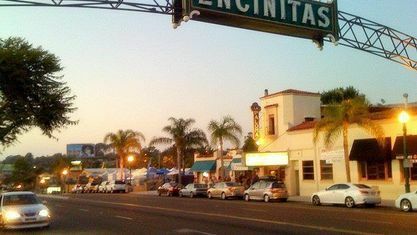 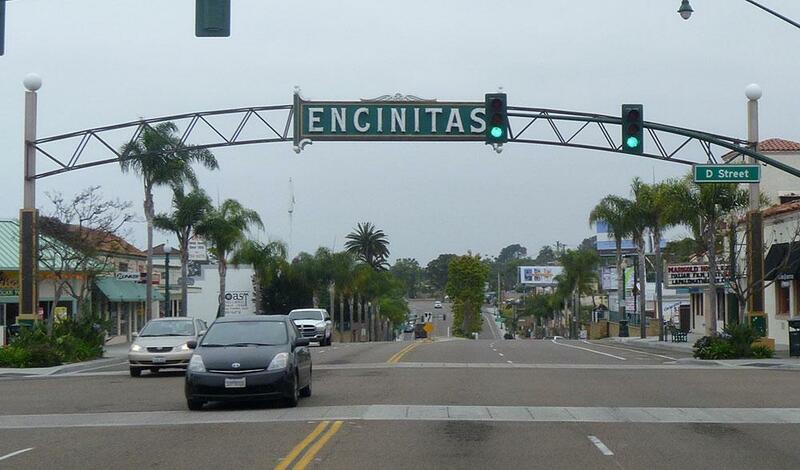 Encinitas is roughly twenty-fives miles from the San Diego metro area. 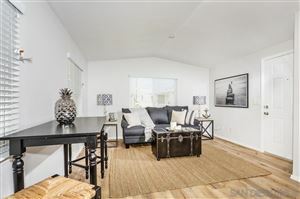 If you wish to review properties in this area, you should contact Rowling Realty now. 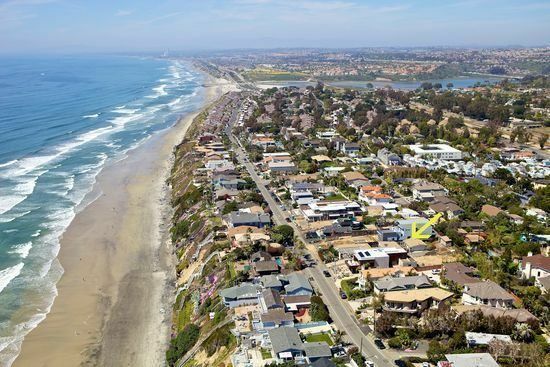 In this coastal town, you will discover beach-style bungalows, large estates, and pristine properties along the coastline. 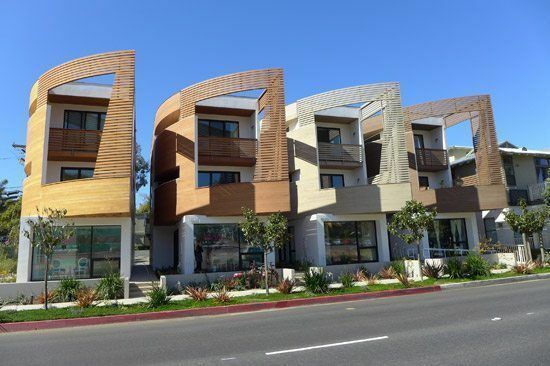 These options provide you with traditional and resort styles to accommodate your personal preferences. 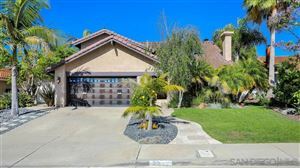 You could find one or two-story properties with four or more bedrooms and special features. 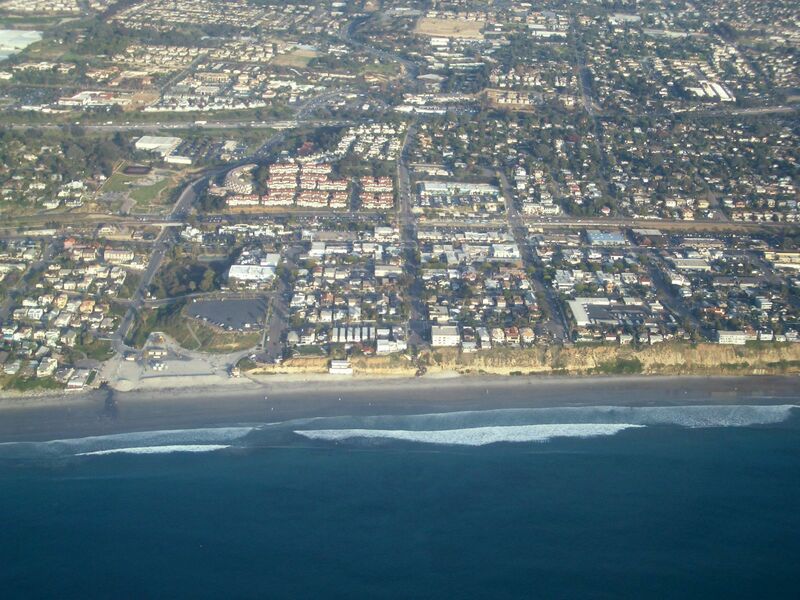 If you prefer suburban areas, you could find the right selection within the gated communities situated in this city. 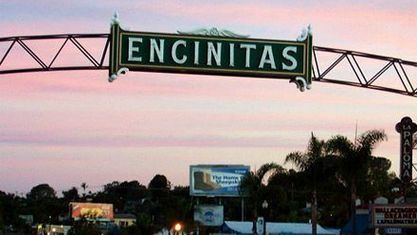 Your selected Encinitas real estate agent assists you by conducting a property search and scheduling showings. 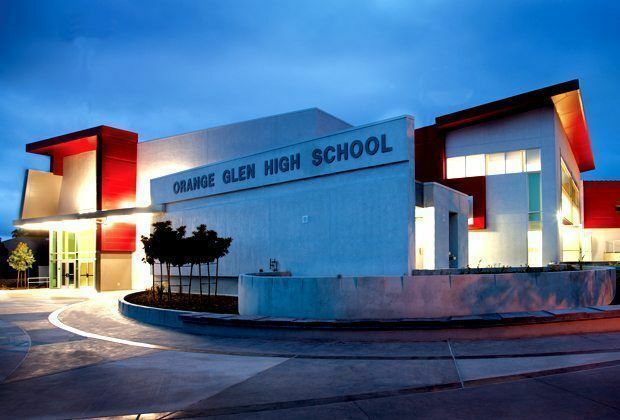 Educational opportunities in this city prepare your children for a bright future. 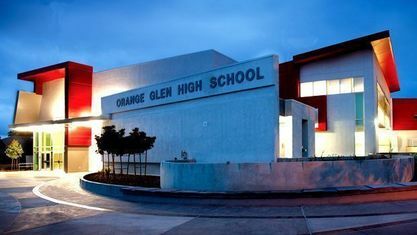 In suburban areas of the city, you discover that tax funds generated throughout the area are contributed primarily to the school districts. 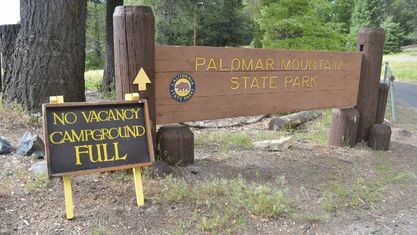 This allows for further educational programs to provide career training. 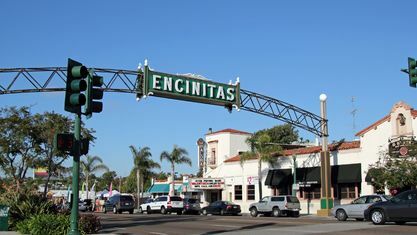 Among the schools within the Encinitas school district are Oak Crest Middle, Ada Harris Elementary, San Dieguitos Academy, Grauer, and Sunset Continuation High Schools. 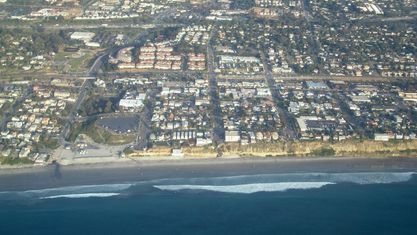 Colleges serving this area include Mira Costa College, California Institute for Human Science, and St. Katherine College. 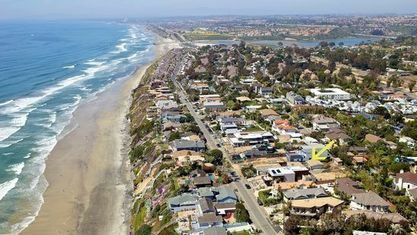 If you wish to explore the educational opportunities for each neighborhood in this city, you should consult your real estate agent now. 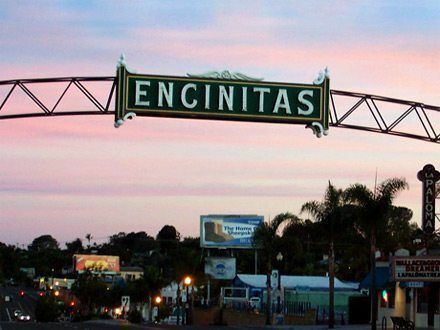 She or she can tell you which Encinitas homes are situated in your preferred districts. This city provides brilliant dining opportunities for locals. 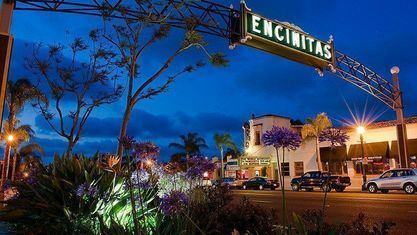 Among the exceptional restaurants, you will discover in this area are Swami’s Cafe, The 3rd Corner Wine Shop, and Union Kitchen & Tap. 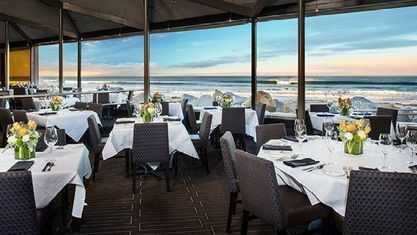 You can dine in or enjoy your menu selections in the privacy of your own home. 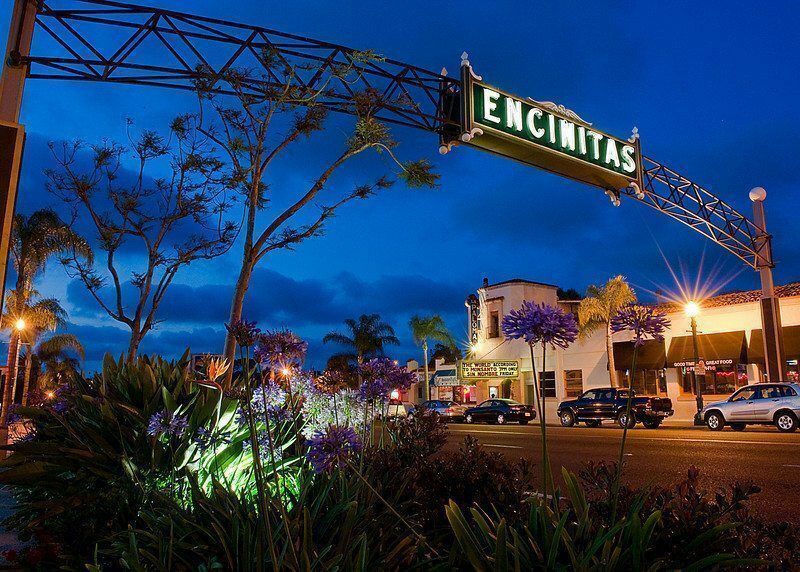 Your real estate agent can introduce you to any of the Encinitas restaurants of your choice. 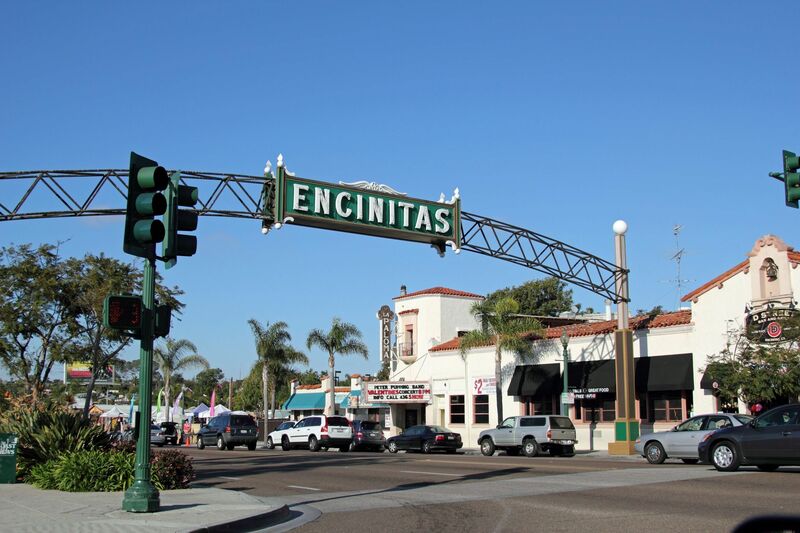 Homeowners who choose properties in this area are situated in close proximity to several major attractions. 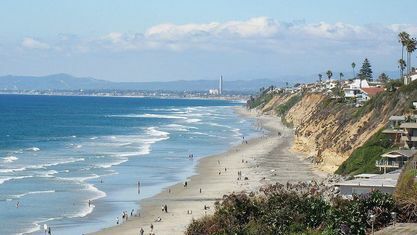 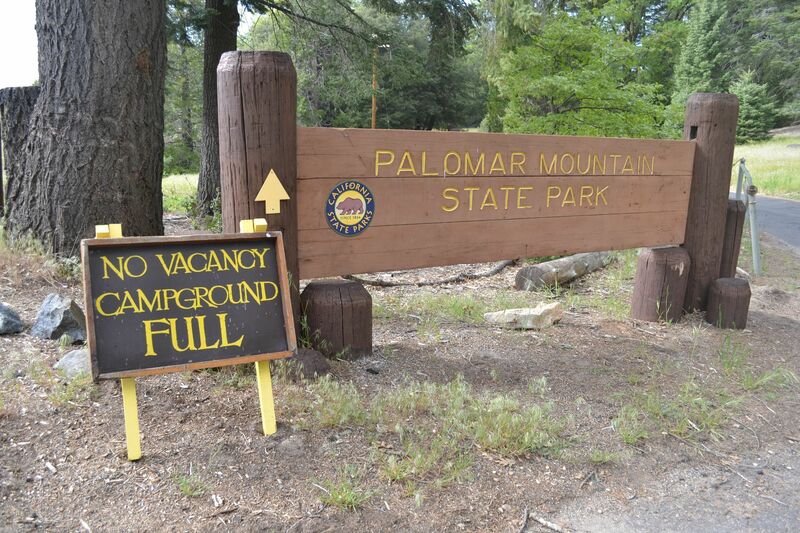 Among these attractions are La Paloma Theater, San Elijob State Beach, and the San Diego Botanic Garden. 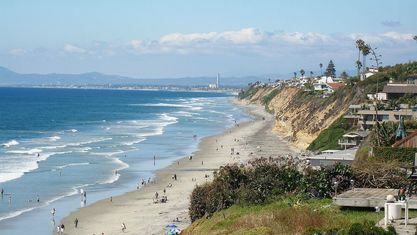 After they acquire their preferred property, they can explore these attractions more fully. 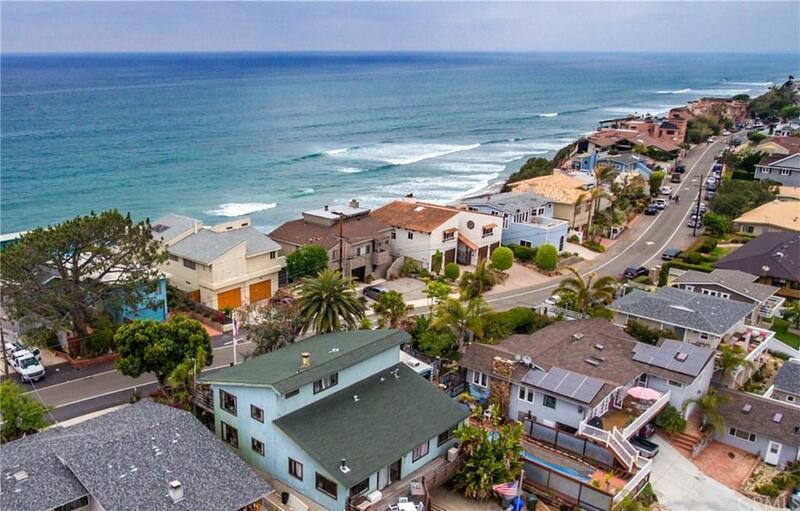 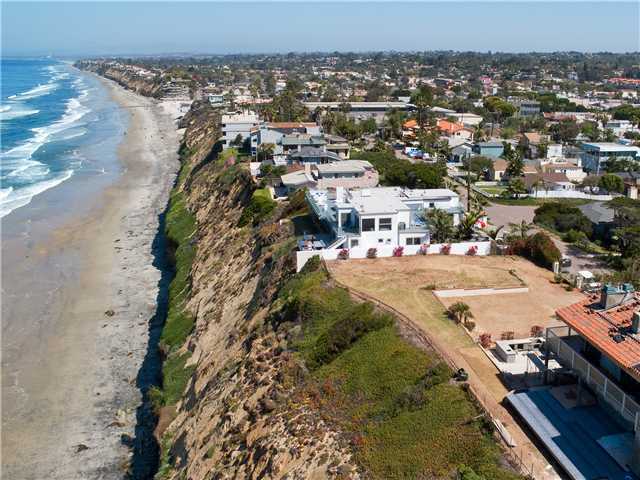 Sold: $5,350,000 929 Neptune Ave.
$1,650,000 1351 Diamond Head Dr.
Get to know Encinitas better with our featured images and videos.